Special ceramics stone to sharpen knives or cutting instruments. 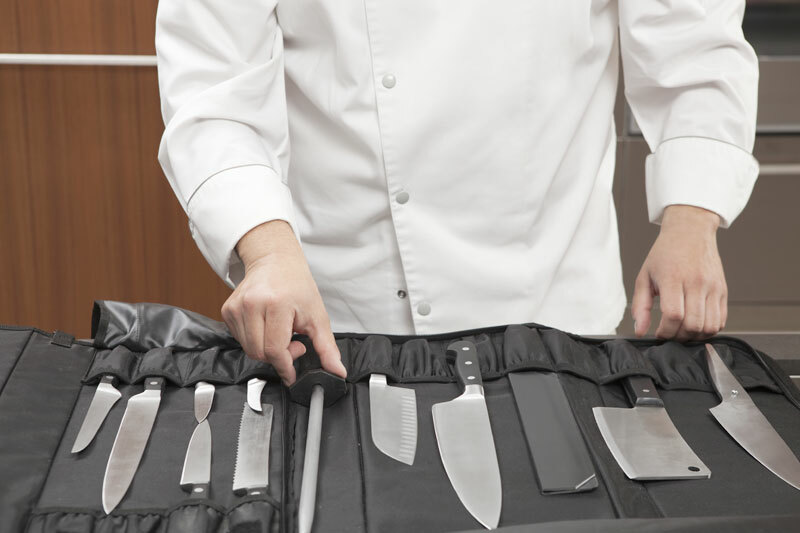 Advised to use for Global knives and all professional knives. Ideal for people requiring professional results. Made in hardened ceramics powder for a quick, easy work. 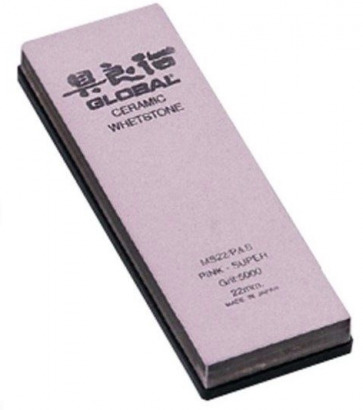 This stone is Ultra-thin (grain 5000) and makes a whetstone type finishing, polishing the edges of the knife. It can be used immediately after wetting, without long immersions. The compact ceramics used shows a lower wear and tear with respect to other stones and no hollows will appear as it occurs in softer stones. 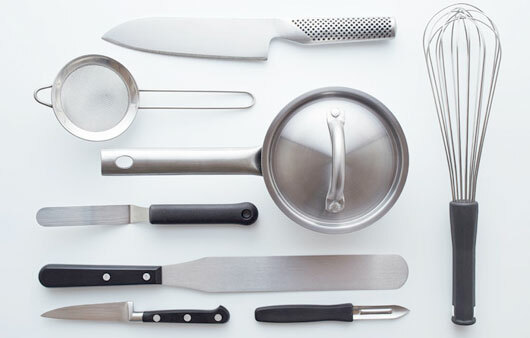 Fit to be used with any knife having a metal blade. Do not use for toothed-edge knives. Dimensions : 21 x 7 x 19 cm. Rubber base to avoid the stone from slipping during use.